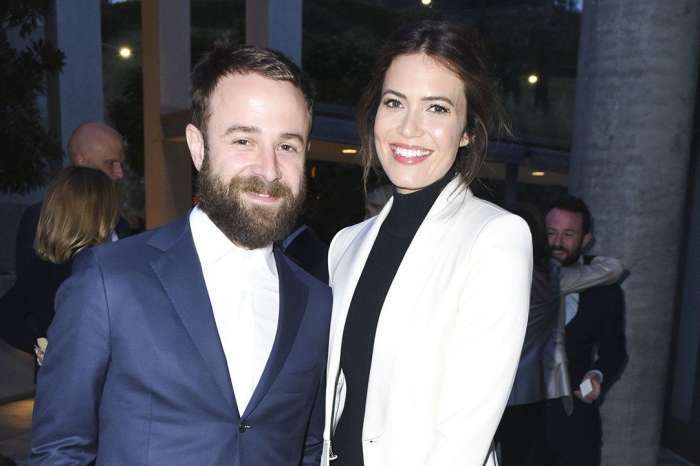 Mandy Moore Talks Meeting Hubby Taylor Goldsmith On Social Media! Mandy Moore And Taylor Goldsmith Are Married – Inside Their Intimate Wedding! Mandy Moore Shows Off Huge Rock At First Red Carpet Appearance Since Engagement – Check Out The Sparkler!